Has one wide Alt key in each lower corner. Has two standard-size keys in each lower corner. Choose the Truly Ergonomic Mechanical Keyboard - Model 227 if you prefer wide Alt keys. Choose the Truly Ergonomic Mechanical Keyboard - Model 229 if you prefer standard-size Alt keys, with either two extra keys for added functionality at each side of the layout, and additional ❖ Windows key at the left side of the layout and a ≡ Menu key on the right side of the layout, or if you require the JIS layout. Choose the Truly Ergonomic Mechanical Keyboard - Model 227 if you prefer a wide option key and a wide control key. Choose the Truly Ergonomic Mechanical Keyboard - Model 229 if you prefer two option keys and two control keys – each key functionality at each side of the layout. Choose the Truly Ergonomic Mechanical Keyboard - Model 229 if you prefer standard-size Alt keys with two extra keys for added functionality at each side of the layout, or if you require the JIS layout. All Truly Ergonomic Keyboards work with all Windows® versions that support and are compatible with USB standards – Windows 10, 8, 7, Vista, and XP, amongst others. 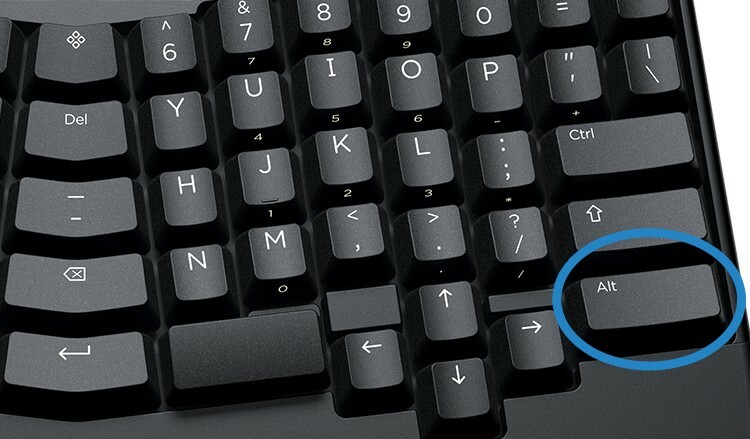 The Truly Ergonomic Keyboard's ❖ SuperKey, represented by a quad diamond shape and located in the top‑center of the layout, acts as the Windows key. Pressing this key along other keys evoke Windows® shortcuts. All Truly Ergonomic Keyboards work with all OS X® versions that support and are compatible with USB standards – 10.10 Yosemite, 10.9 Mavericks, 10.8 - Mountain Lion, 10.7 - Lion, and 10.6 - Snow Leopard, amongst others. 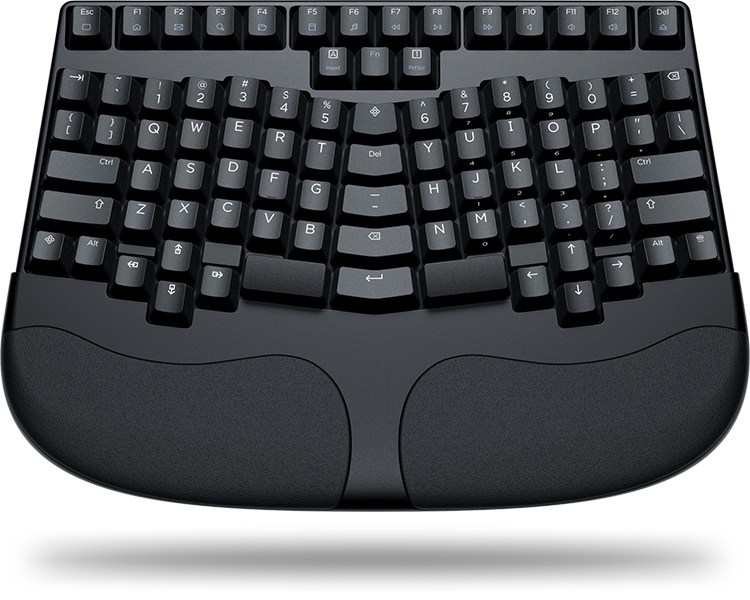 All Truly Ergonomic Keyboards work with all Linux® versions that support and are compatible with USB standards. helping you become productive in a comfortable and healthy manner.